With Arvest Home4Me™, you can find a loan that's right for you, request pre-qualification, apply, connect with a local lender and complete the loan process -all from the convenience of your phone. From wherever you are, whenever is convenient for you. Your journey to home ownership begins with a personal and streamlined loan experience, all in one easy-to-use app, and because Arvest continues to service 99% of the loans we make – we'll be there for you throughout the entire life of your loan. 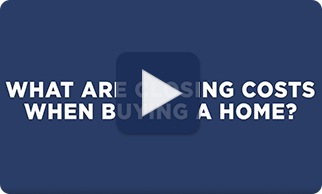 Buying a home can be confusing, especially if you are a first-time home buyer. The Arvest Home4Me™ app walks you through, step by step. Anytime you have questions, connect with a local lender. Want to educate yourself further? 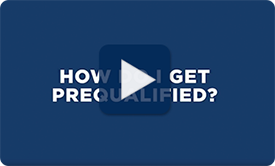 Check out these videos where one of our lenders explains common terms you will run into like prequalification and closing costs. Arvest does not charge a separate fee for mobile banking. Messaging and data charges may apply. Please see your wireless carrier for details regarding your plan. Fees and restrictions may apply to Arvest Mobile Check Deposit and BillPay services. A supported mobile device, web access and enrollment in online banking is required to use Arvest Go app. You may request credentials before or after downloading the app. With Arvest Home4Me™, you can find a loan that’s right for you, request pre-qualification, apply, connect with a local lender and complete the loan process -all from the convenience of your phone. 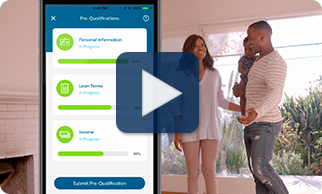 Your journey to home ownership begins with a personal and streamlined loan experience, all in one easy-to-use app. Download the app via the App store® or Google Play™ today!